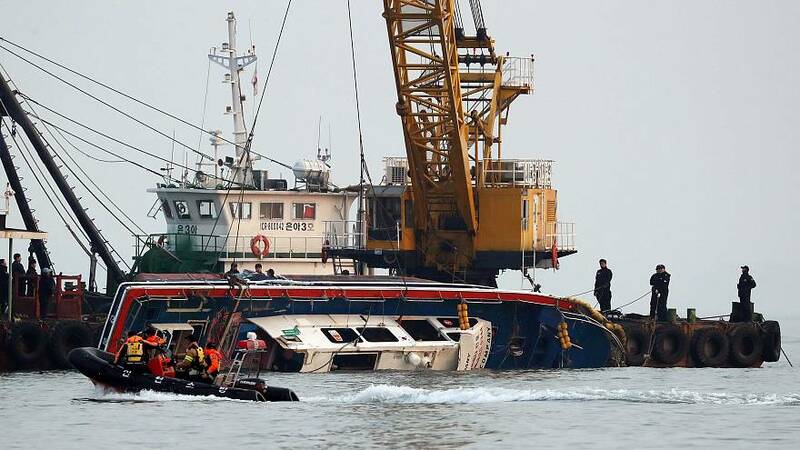 At least eight people have died after a fishing boat from South Korea collided with a refuelling vessel in waters near Incheon, to the west of the capital Seoul. Two of the 22 people on board at the time of the accident are still unaccounted for. Six of those rescued are unconscious and in a critical condition. The coast guard has said that the cause of the crash has yet to be confirmed. About a dozen vessels and at least four helicopters have been dispatched to the site of the collision, after President Moe Jae-In ordered authorities to deploy as many aircraft as possible to help search for the missing.